Wrestlemania! The Grandest Stage of Them All!. Will it be KofiMania!? Some of us here at One Fall think so, one of us does not. 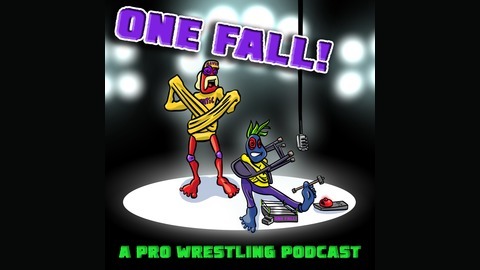 In this episode we give our thoughts on the story lines coming into Mania, who we think is going to win as well as our thoughts on the hall of fame class and NXT Takeover. 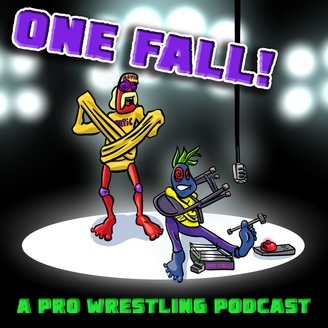 Version 1 - Nobody's Ready For One Fall!